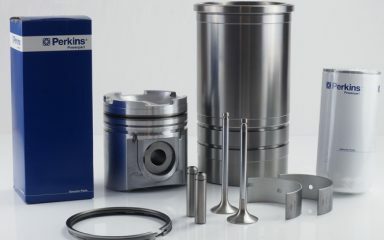 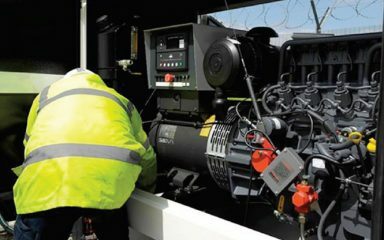 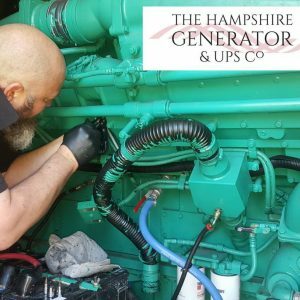 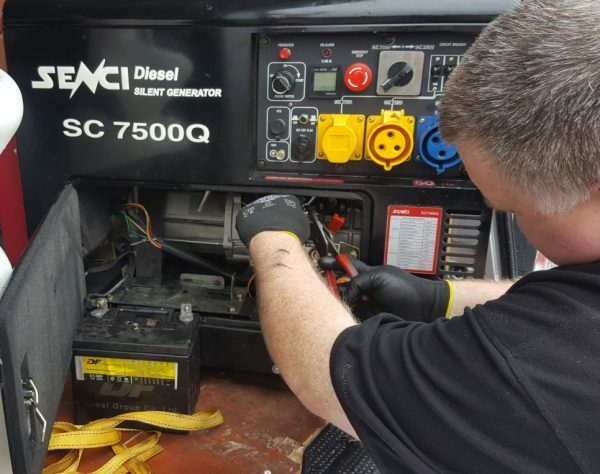 Drop in your portable petrol or diesel generator to our workshop here in Wickham near Fareham for a full service and inspection. 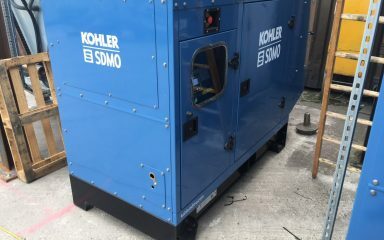 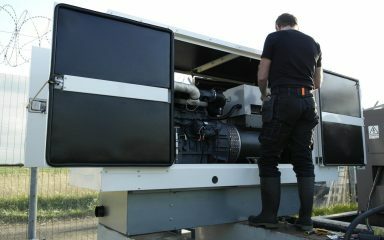 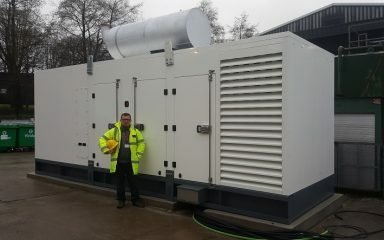 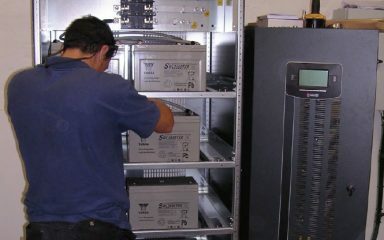 This service covers generators up to 8kVA for larger units please see our on-site service visits. 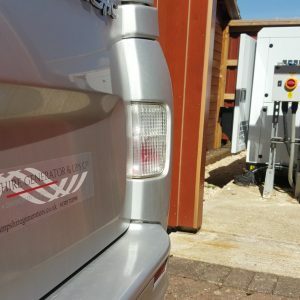 Please contact us for our collection service from – Fareham, Portsmouth, Southampton, Petersfield, Alton, Winchester, Farnahm and beyond!